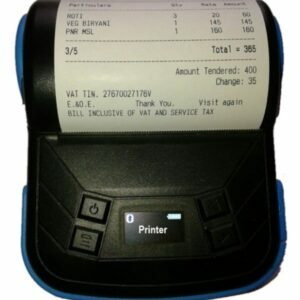 Once the successful payment is made, we process the order as soon as possible. We take special care for packing the physical items and ship the product as fast as possible. 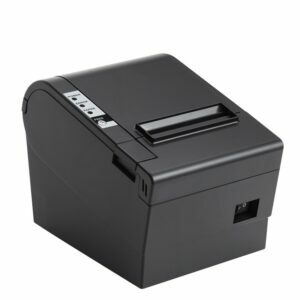 Thermal printers and thermal paper rolls are packed into thick paper box and wrapped with white tape. We combine the items in order to lower the shipping cost for you. In the event the item is temporarily out of order or on backorder, we may hold rest of the items if we expect the items to be restocked soon. As soon as it arrives in our warehouse, we ship your entire order into one shipment. We respect the privacy of our customers and use customer information only for the intended purpose. Ensuring privacy, security and confidentiality of personal information is the fundamental principal of our business. We protect our customer data at safe location where we host our web server. Also we take extra care while processing your payment. We encourage you to place order through website. However for bulk enquires please contact using Contact form. We accept payments via Credit card, Debit cards, Net Banking, NEFT/ RTGS, Wallet, Indiamart PayX, Cash On Delivery (COD) etc. from our customer in India. 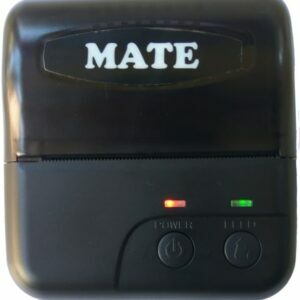 – When request of fault removal during warranty period is made, Mate Technologies will investigate the issue with the printer and if any fault is found with the product because of Manufacturer’s defect in materials, Mate Technologies will provide any of 3 options: repair, replace, or refund the Product. – Buyer needs to bear shipping charges if sent for repair or replacement. Buyer is responsible for shipping the parcel to company location in case of repair, replace or return etc. Note that this is our general guideline for our processing times. However we reserve the right to change our guidelines anytime. 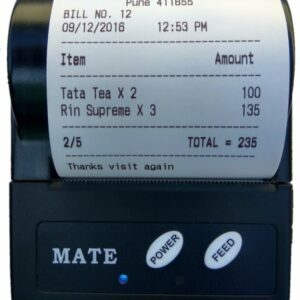 With thousands of satisfied customers across India, Mate Technologies is the leading manufacturing company in bluetooth thermal printers in India.